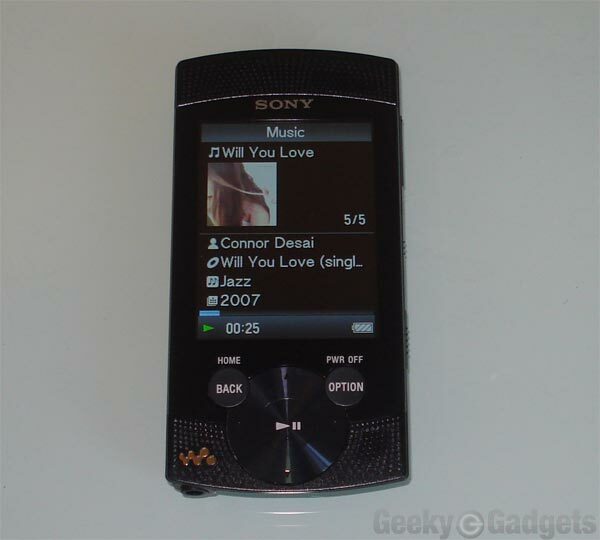 Sony recently announced the launch of their latest MP3 player, the Sony S-Series Walkman, we were lucky enough to get our hands on this new Walkman, and have had a chance to test it out to see how it performs. 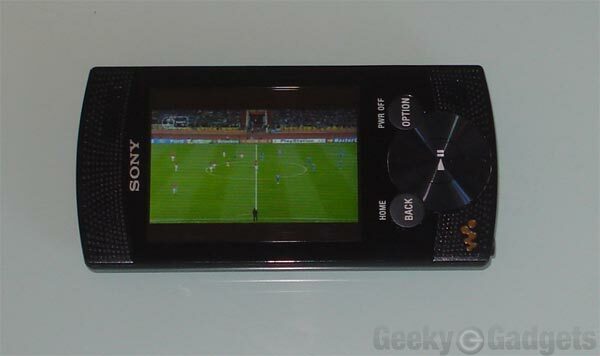 The Sony S-Series Walkman is pretty slim, measuring just 10.22 mm thick, and it features a 2.4 inch LCD screen with a resolution of 320 x 240. In the box you get the Walkman, some headphones, a stand and a cable that lets you hook it up to your PC via USB to sync your music, photos and videos. 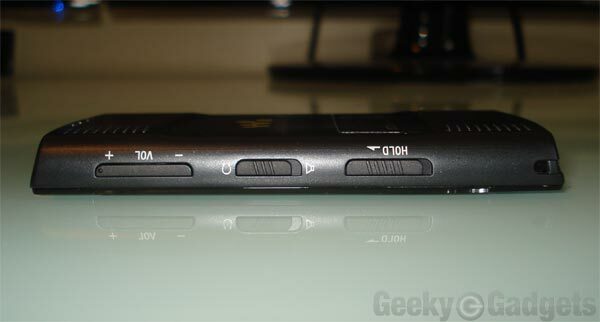 The display on the S-Series Walkman is pretty clear, and it features an easy to navigate menu, where you can easily select the various functions of the Walkman using the click wheel. 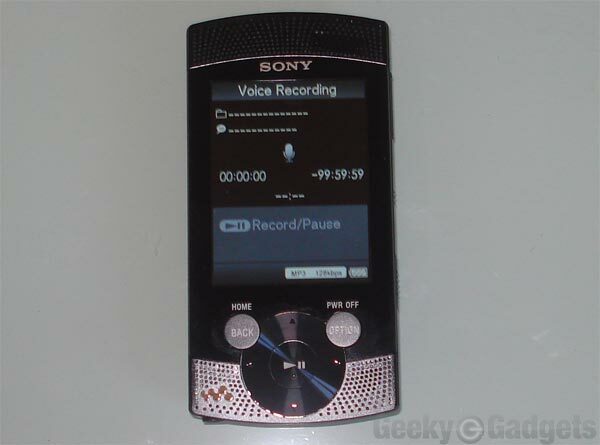 It features a built in FM Radio, and a built in voice recorder function that lets you record memos and also record direct from the built in FM tuner. Music playback is great through the built in speakers, and the menu is very easy to navigate, songs can be arranged by album, artist and genre, and there is also a playlist function where you can setup your own playlists. Video playback on the S-Series is great, the images are clear and the addition of the built in speakers make it great for watching videos, the sound is also good with the supplied headphones. 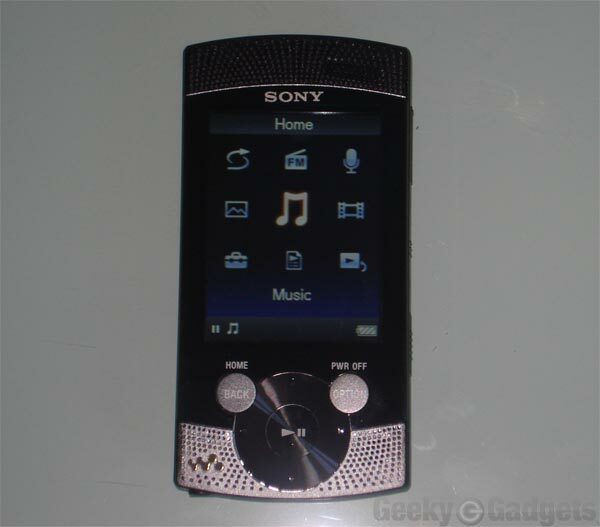 The software that comes with the S-Series Walkman is pretty good, and very easy to set up, the installation software is stored on the Walkman and syncing your music and videos is a breeze, you basically drag and drop music and video files into the menu and they are then placed on the Walkman. One feature I really liked on the software was the automatic video conversion feature, although the S-Series wont play DivX files, all you have to do is drag and drop the file to the software and it automatically converts it to a WMV file and then places it on your Walkman, I tested this feature with a 700MB DivX file and it took around 25 minutes from start to finish. 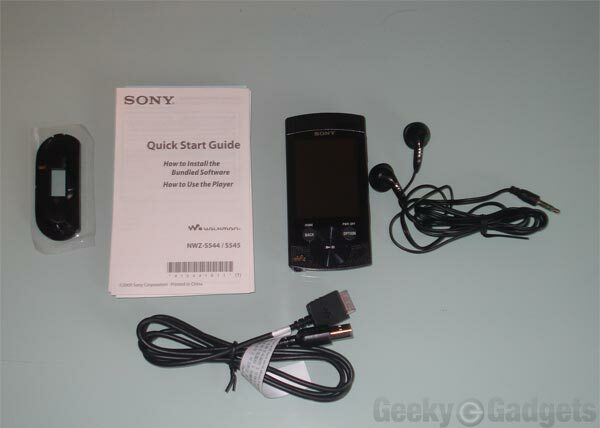 Overall if you are looking for a compact MP3 player which has great video playback and easy to navigate menus and software, then I would recommend taking a look at the Sony Walkman S-Series. The model we tested was the 8GB version, which will retail for $109.95, there is also a 16GB version which will retail for $129.95 when they go on sale in September, and it will be available in a choice of colors including black, pink, red and violet.